← On my way home! 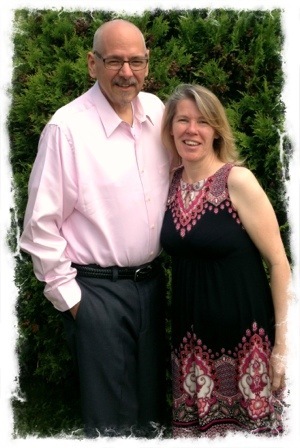 2012’s Sexiest Liver Transplant Recipient, Scott Linscott, is looking stellar in his pink shirt. His laid-back nature is carefully conveyed with a tieless open collar while his refined attention to style is picked up in the pinks of the dress of the super model at his side. Just six weeks ago Linscott was a pastey yellow color but now, after his May 7 transplant, he is a healthy shade of pink. Why would he put himself through major surgery for his dad? Even his sister Gail, “the smart one,” looks kinda good near her gorgeous, fashionable brother. Sister Gloria, “the pretty one,” like Scott, always looks stunning. 1. SMUPLLMOV -The society for making ugly people less likely to make others vomit. “Each of us can make a difference but we extremely pretty people can make the biggest difference,” Linscott said. We at GQ Magazine agree. We also doubt that sister Gail will ever tease him for wearing pink again. * editor’s note: the account above is totally fictional except for the super model reference and Josh’s wardrobe items. This entry was posted in chronic illness, Liver disease, organ donation, Organ transplant and tagged fashion, liver transplant, pink. Bookmark the permalink. I think you look very nice in pink!